Ukraine may introduce martial law following the Russian armed attack on three Ukrainian naval boats in the Kerch Strait, which were heading from Odessa to the port of Mariupol. The war cabinet and the National Security and Defence Council of Ukraine (NSDC) upheld the proposal to introduce martial law at their emergency meetings late on 25 November. President Petro Poroshenko pointed out the declaration of martial law would not mean the declaration of war. There will be no offensive actions or urgent mobilisation, he stressed. "Ukraine will only defend its territory, ensure protection and safety of its citizens. Also, this does not mean any change of position on the line of contact in certain areas of Donetsk and Luhansk regions and in other areas. But we must be ready to prevent Russia from repeating the scenarios which it exercised in other countries," he said at the NSDC meeting. Parliament is expected to meet at 1400 gmt to discuss the martial law proposal. 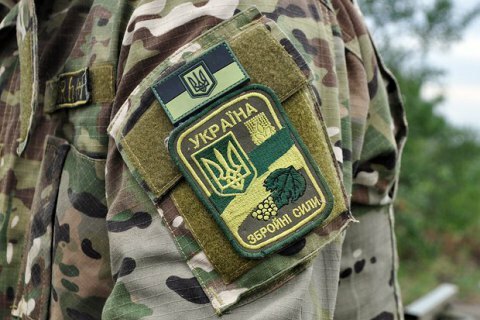 The Ukrainian Armed Forces, the Security Service of Ukraine (SBU), the State Border Service and police have been put on full combat alert.